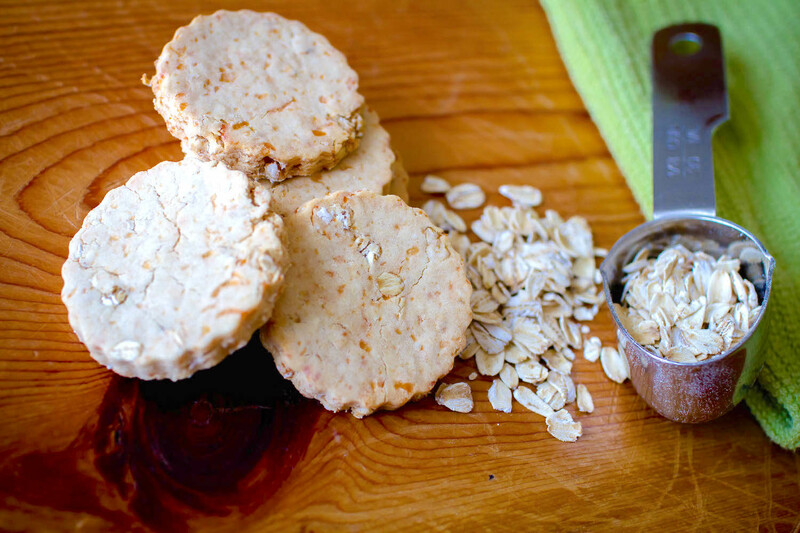 These homemade dog treats were a huge win in our house. Check out the recipe and view more photos. 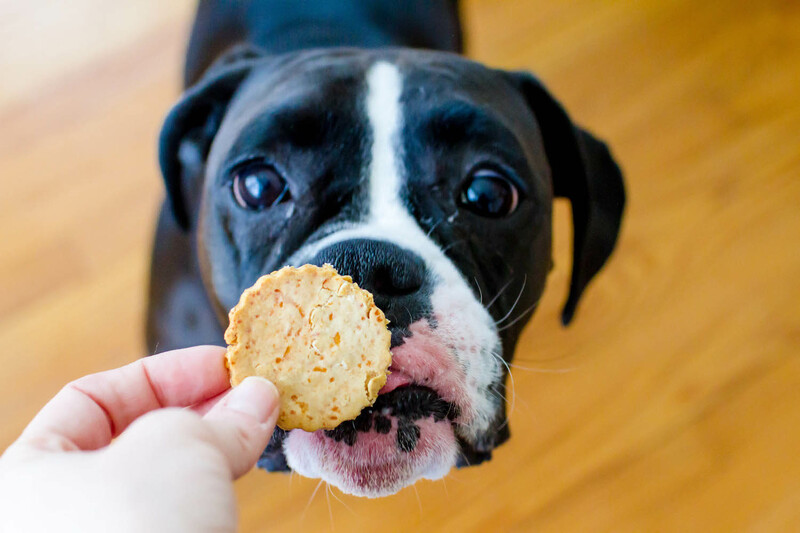 Although my dog, Banjo, doesn’t seem to have any food allergies, I know that some dogs are sensitive to certain ingredients often found in biscuits and food. So it’s always nice to have a recipe on hand that avoids those pesky irritants, especially if you don’t want to spend an arm and a leg on specialty treats. This recipe, for instance, substitutes brown rice flour for typical wheat flour, but you can make most flour substitutes work in a pinch. Roll the dough between 2 sheets of plastic wrap. Combine all ingredients except water and mix well. Add just enough water to create a dough that sticks together. 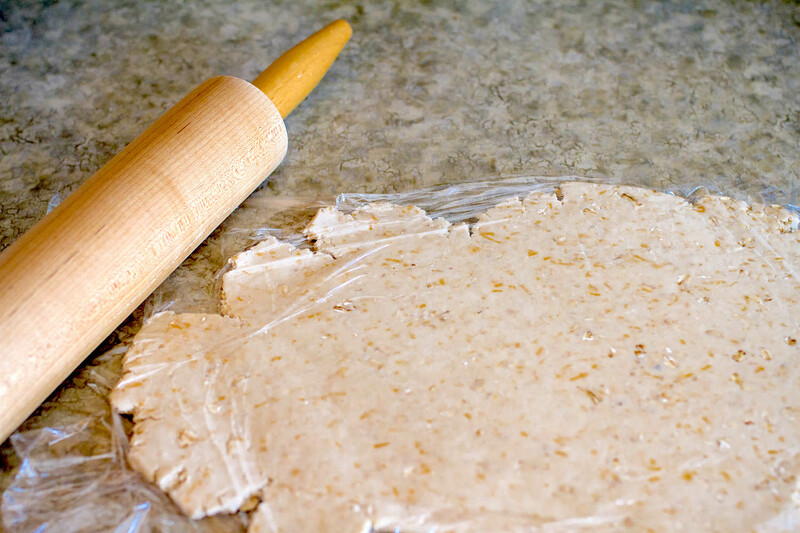 Roll dough in between 2 sheets of plastic wrap until ¼-inch thick. Use cookie cutters to make shaped treats. Allow the treats to sit out overnight before packing them in an airtight container for up to 2 weeks. Makes about 1.5 dozen medium homemade dog treats. Let them cool on a wire rack overnight. 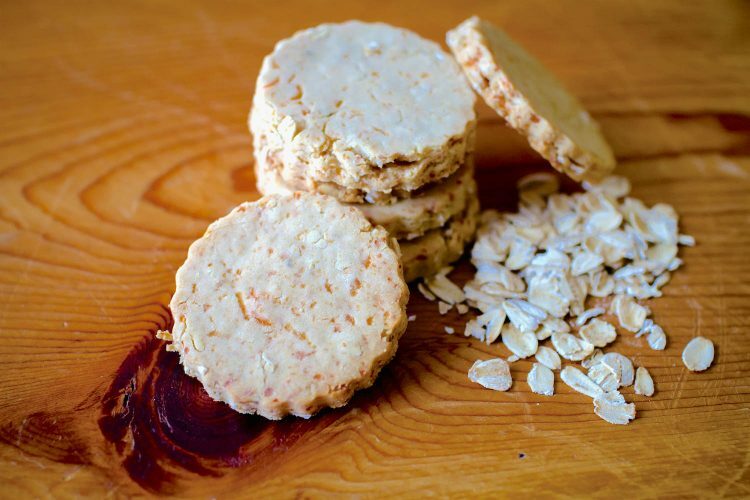 The applesauce in these biscuits may provide antioxidants and vitamin C.
These treats were a huge win in our house. I know this because Banjo spent the evening circling our kitchen island, eyeing the biscuits as they cooled. The wait was worth it, because she loved every crunchy bite. Dog treats — even homemade ones — are not a substitute for a regular meal. 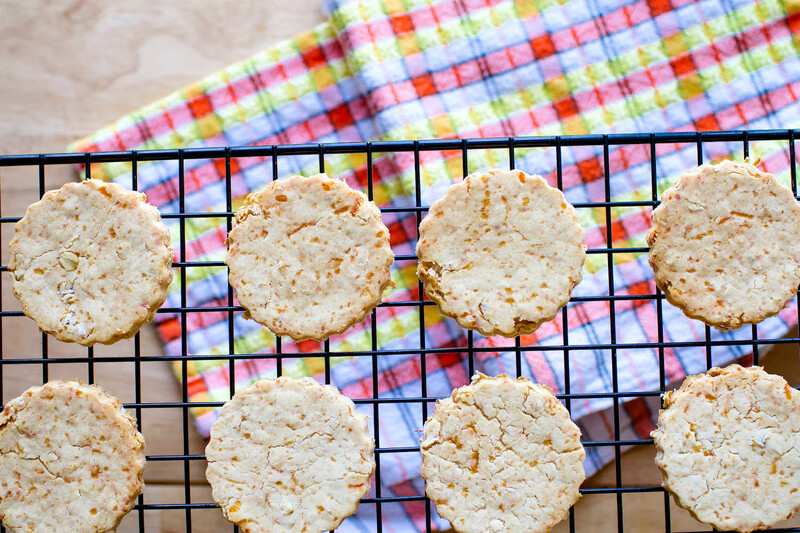 Adapted from Martha Stewart: Izzy’s Apple-Cheddar Dog Biscuits.